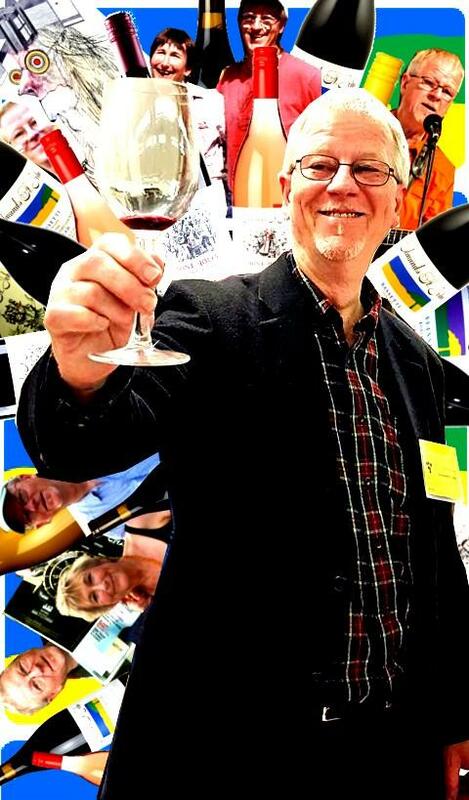 Although you would undoubtedly get a humble, soft spoken reply if you tried to tell him so, Steve Edmunds is one of the greatest winemakers in California and, frankly, the world. This is all the proof you need that the United States can produce incredible wines. Whether we're talking about his classic Syrahs and Rhône blends or his more recent ventures into Gamay and atypical white blends, this is the real deal. And now, with almost three decades of practice, his wines are as remarkable as ever. He'll never make a blockbuster fruit-bomb, and critics don't always give him due attention, but Steve is still out there making the uncompromising wines he always has. The winery started in 1985 when Steve and his wife, Cornelia St. John, bought a few tons of grapes from some old vineyards and produced their first vintage. The wines were Rhône inspired: Syrah, Mourvèdre, and a Châteauneuf-du-Pape style blend. Over the years Steve has worked with many other varietals but Rhône blends and Syrahs have always been the heart of Edmunds St. John. Little has changed in Steve's winemaking since that first vintage, he starts with quality fruit from great sites and, preferably, older vines. In the cellar he keeps a light touch, using hand punch-downs and going easy on the oak. For the Rhône reds, Steve ferments them in one to six year old barrels and puncheons; for the whites and Gamay it's all stainless steel. The resulting wines, while delicious young, are incredibly age-worthy; they almost seem like they could last forever, growing only more complex and surprising. Even his Gamays and Whites can age for ten years or more with compelling results. They are fascinating to taste year after year; the evolution of just a few years reveal a whole new dimension to a wine you thought you had already figured out. It is remarkable to still be surprised by a winemaker after almost thirty years, but Steve never fails to challenge what we believe we already know. Surprises are an underappreciated quality in wine, and we're fortunate to have someone out there who hasn't forgotten that. On some bottles Steve claims to bottle by "Blind Luck and Intuition," and it's possible that it's true. It has, however, been a very long streak of luck and a lot of very good intuition.